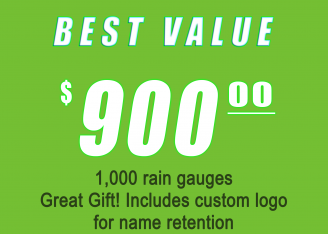 Rain Gauges are great gifts that also help keep your company top of mind with customers. 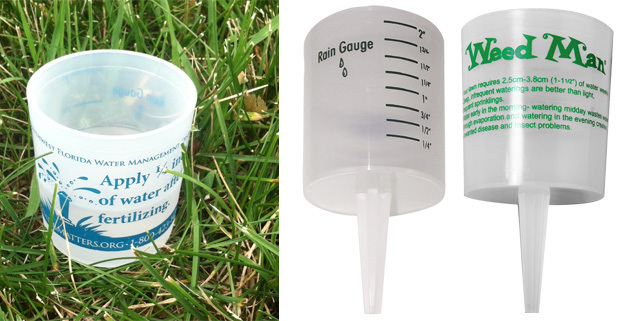 A standard 1″ and 2″ measurement line is molded on the inside of the gauge and printed on the outside. RND graphic artist’s can custom design your measure. Custom print your company name, logo and phone number with the help of RND graphic designers.